Released a couple of days back, Tamizh Padam 2 is the talk of the town at present with fans thronging theatres across the state. 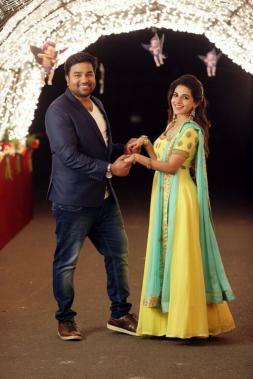 A CS Amudhan directorial, Tamizh Padam 2 starring Shiva, Ishwarya Menon and Sathish in lead roles is a spoof of several films that have come out and is continuing to receive a tremendous response that is expected to continue in the days ahead. With the film out now in theatres, CS Amudhan took to his Twitter page today to post a tweet thanking engineering students in particular for a specific scene he had included. 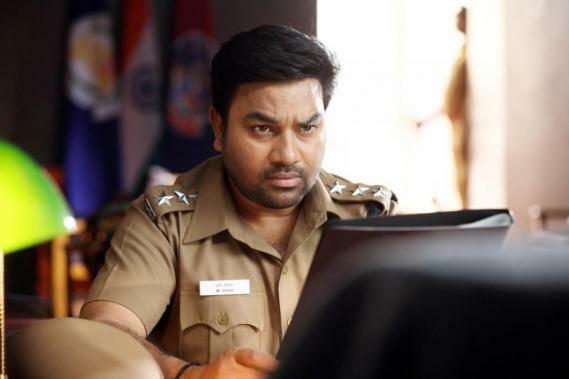 Apparently, in a scene in Tamizh Padam 2, C. S. Amudhan had written a scene where Shiva advises students on engineering and the scene went on to receive a unanimous positive response. Amudhan has no doubt struck a chord with his latest film is all we can say as of now.